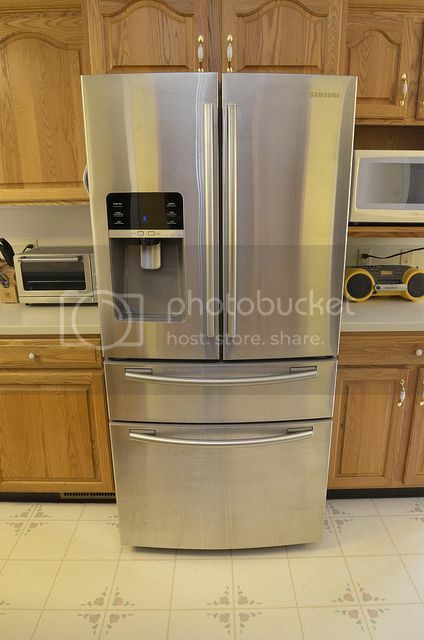 It’s easy to take for granted that large appliances will run forever. But the truth is they only have a certain expectant lifetime. And if you are not keeping on top of maintaining them, they might end up breaking sooner rather than later. And then you will be stuck with a broken appliance that you are not sure what to do with! However, it doesn’t have to be a complete disaster. Here are some things you can do when home appliances go wrong. 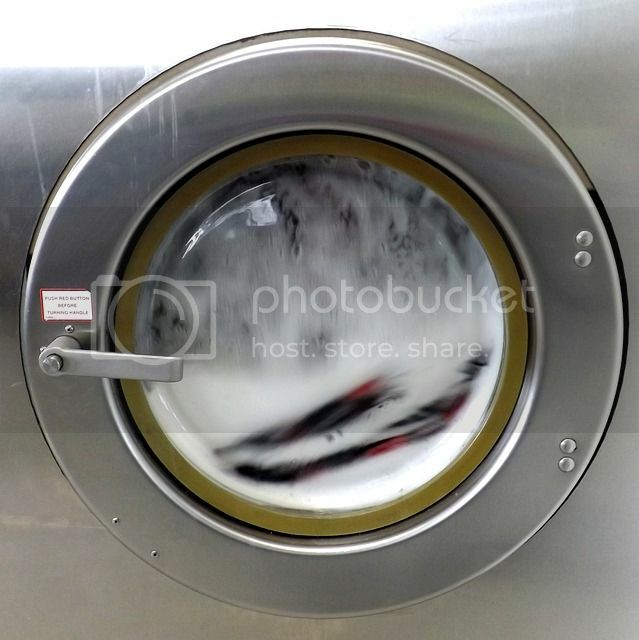 A lot of us presume that the appliance is dead in the water when it stops working correctly. But until a professional tells us it’s the end of the road, you might want to still hold out some hope. In fact, the first thing you should do is call the manufacturer. Explain to them what has happened and they should be able to tell you what is the problem. And if there is an easy solution to fix it, so it’s back up and running sooner. Or you could even buy the store you purchased it from for advice. After all, they might replace it for you to another model for free if it’s a problem that isn’t your fault. Also, if you know it’s not in guarantee, don’t rule out calling a repairman. They can give you a professional opinion and might know a solution which won’t cost you hundreds! It might feel like you will never be able to afford a new appliance when the other one reaches the end of the road. But it doesn’t always have to cost the earth to get a new appliance. 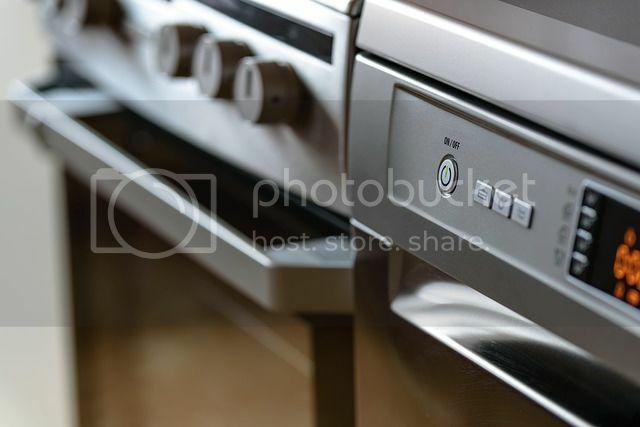 For one thing, you should hunt down appliances online which might be selling for a cheap rate. Or you might want to go to a clearance store to find items which are selling at a reduced rate. They will still be in good condition but will be cheaper as the shop can’t sell them anymore. Or if you want to buy a brand-new appliance, you could look into some form of a loan to cover it. And if you have bad credit, you could even consider credit rehabilitation loans. After all, this will help you to get back in good credit so you can get a loan for a new appliance sooner rather than later! And remember a lot of shops do their own credit system. So it might not be necessary to pay for the item straight away. You might not have the funds to buy a new appliance right now. Therefore, if your appliance stops working, it would be a good idea to see if your friend or family have one you can use. After all, you can just use their old one until you can afford to buy a new one. And if you have no friends or family with spare ones, have a look at groups online or look in charity shops. After all, you can get one for a low price which will do you for now! And then you can try and claim one of the insurance, or save up for one in the meantime. And remember that even if you have lost the manual, you can find manuals online to find a solution quickly.